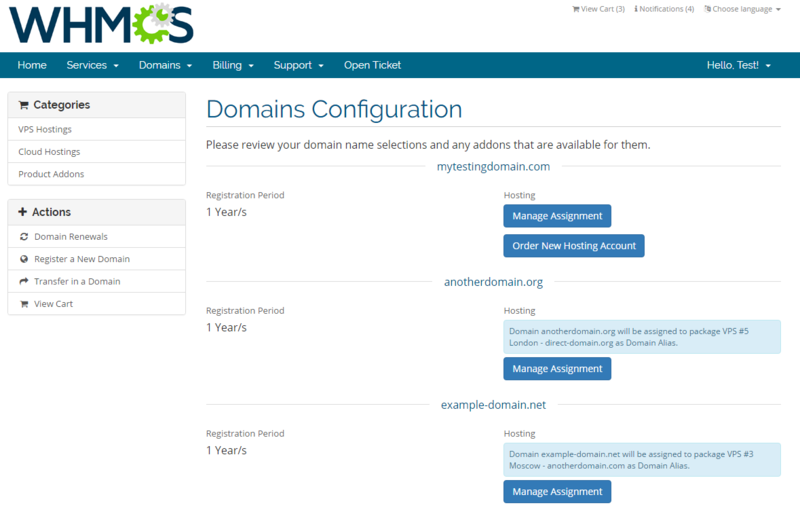 Domain Allocator For WHMCS will equip your system with a suite of intuitive tools crafted to streamline the management of aliases and addon domains. 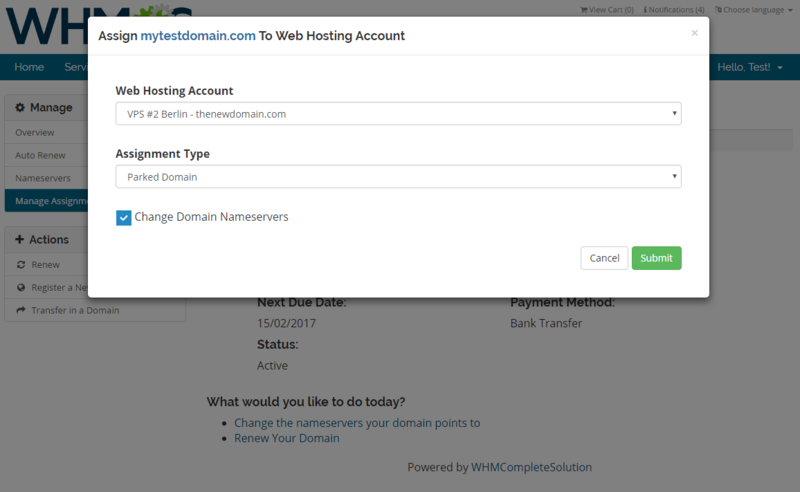 Within a few clicks, your clients will be able to add a domain to their web hosting accounts and set it to be either of parked or addon type. 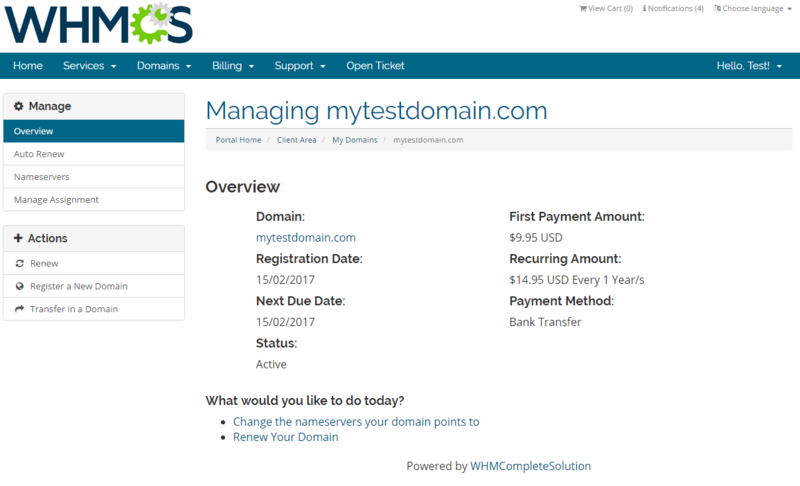 Swift domain parking and creation of addon domains is offered to your audience both under the ordering process and as an extra means for handling own domains. 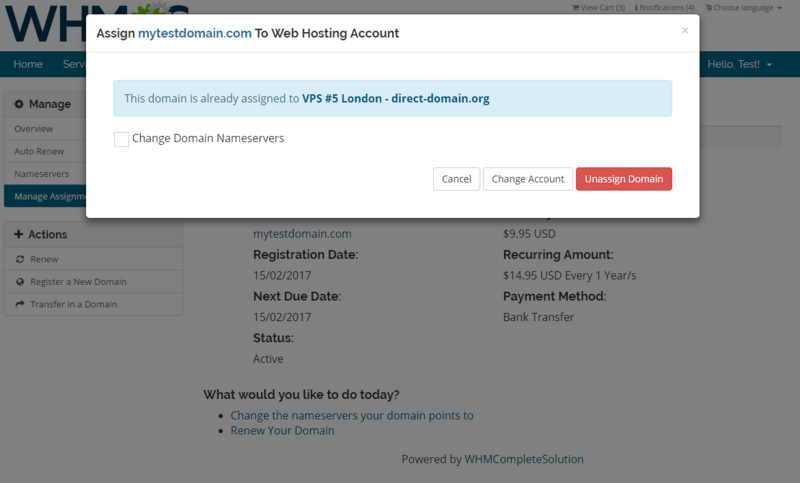 Additionally, while at the checkout, customers will be given the chance to order a new web hosting account together with a purchased domain. 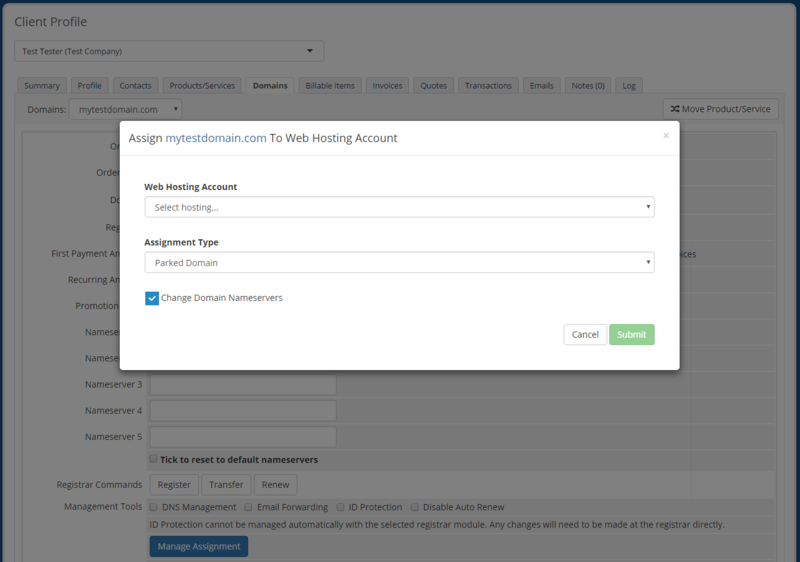 At the same time, the module will empower you to take proper measures for managing all performed assignments in your WHMCS admin area. 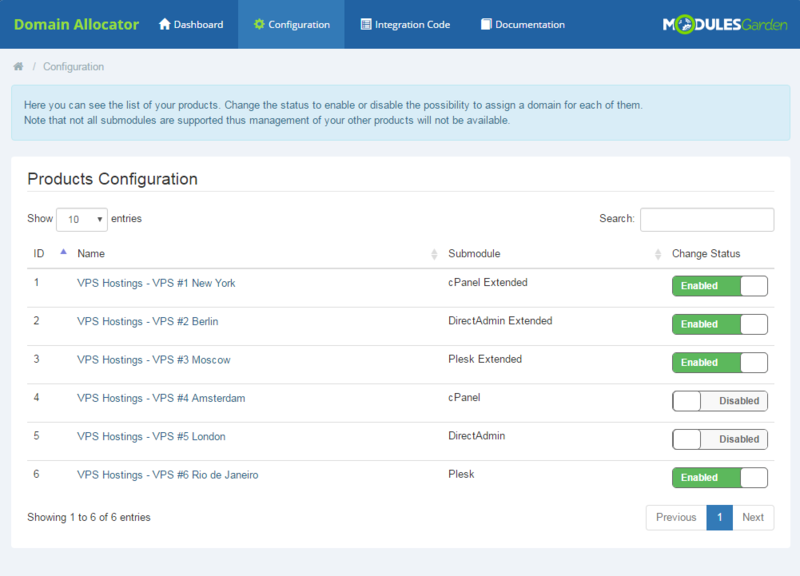 You will be also free to exercise choice as to which of your cPanel, Plesk and DirectAdmin products on offer should include domain allocation attributes. 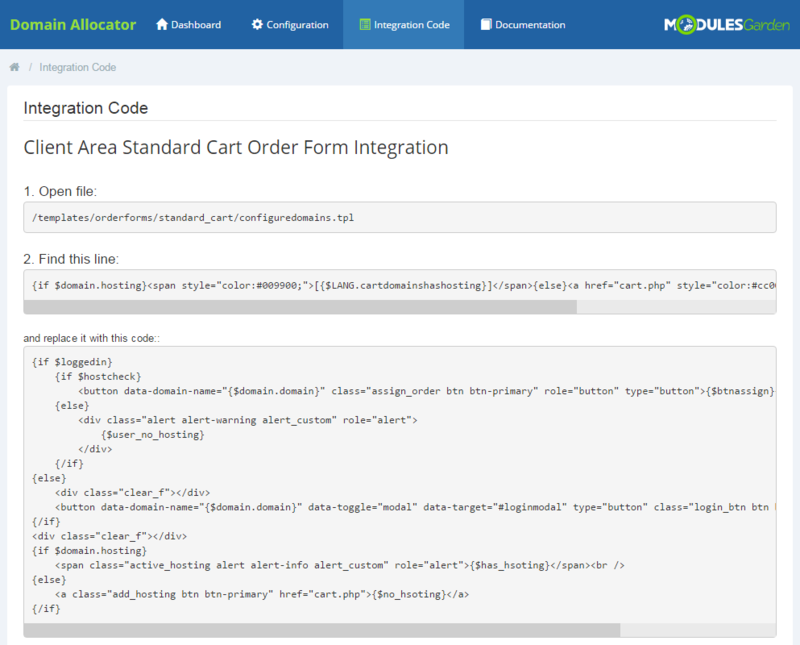 Stamp out any handling effort of aliases and addon domains from your customers' business grind. 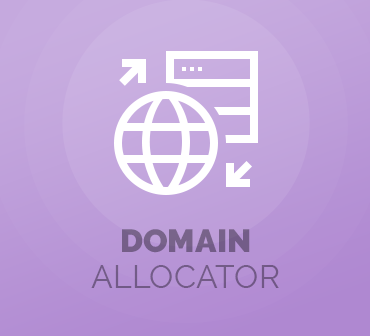 Order Domain Allocator For WHMCS and bring unparalleled ease of domain assignment straight into your system!